When Andy Losik started ChargerBlue.com in 1998, he had to code the website by hand, line-by-line. Since then, the website has tallied more than half a million hits, as Losik spent 10 – 15 hours every week updating the unof­ficial internet home of Charger football. 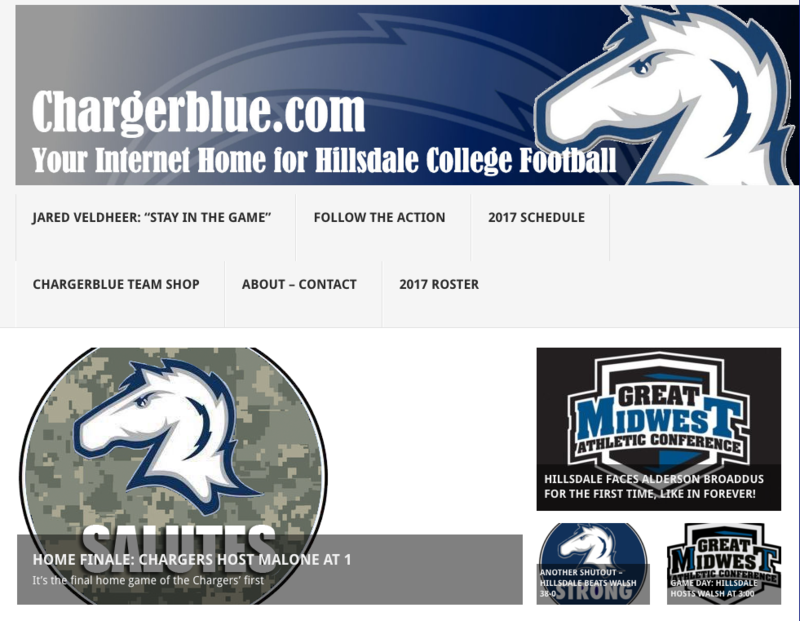 Now, after 20 seasons of game pre­views, recaps, recruiting updates, and more, Losik, a 1995 Hillsdale graduate and Charger football alumnus, plans to retire Charger Blue at the end of the 2017 season. According to head football coach Keith Otterbein, Charger Blue has become an integral part of the program over the past 20 years. For Losik, Charger Blue has been a labor of love, as he wrote or curated all of the content that went on the site. He said the decision to lay the site to rest wasn’t an easy one, but he bids farewell to his beloved site on the best pos­sible terms. Losik started Charger Blue at a time when Charger Football infor­mation was not easily acces­sible on the internet, as the website pre­dates sites like D2Football.com and The Col­legian online. 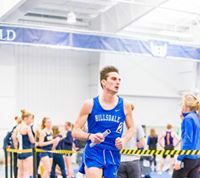 He said he feels that with the addition of these types of resources, and the quality cov­erage done on the official Hillsdale ath­letics website, it’s a proper time to make an exit. Although there is far more infor­mation available then when Losik started, his con­tri­bution and passion will be missed, according to Andy Brown, the voice of the Chargers on WCSR and host of Time Out with Andy Brown. Similar to others that have stepped away from large com­mit­ments to Charger football — such as Jim Eck­hardt, who retired from calling games on WCSR in 2015 — Losik plans to remain as avid a fan as ever. Losik, a teacher in the Hamilton Com­munity School Dis­trict, said he often found himself waking up early before school or before his wife and daughter woke up to work on the site. 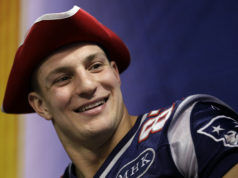 The ben­efits, however, far out­weighed the work, according to Losik. In addition to pro­viding game pre­views and recaps, updating recruiting infor­mation, and keeping tabs on Charger Alums in the NFL, Losik used the site to promote Charger alumni events, the Gridiron Club, and fundraising efforts. 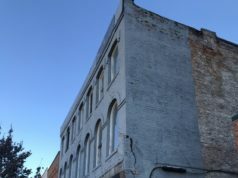 “We had a couple of sit­u­a­tions where members of the Charger family were facing some hard times, and we we’re able to raise some sig­nif­icant amounts of money through the site, just by bringing people together and making them aware of the sit­u­ation,” Losik said. Losik said he’s thankful the college and the ath­letic department allowed him so much freedom with the project. The project started as a simple website with links to any available infor­mation about Charger football, but it grew into much more. Now, 20 years later, anyone con­nected to Charger football under­stands Losik’s con­tri­bution. “Thank you will never be enough to let Andy know how much his hard work and ded­i­cation means to Charger Football,” Otterbein said.